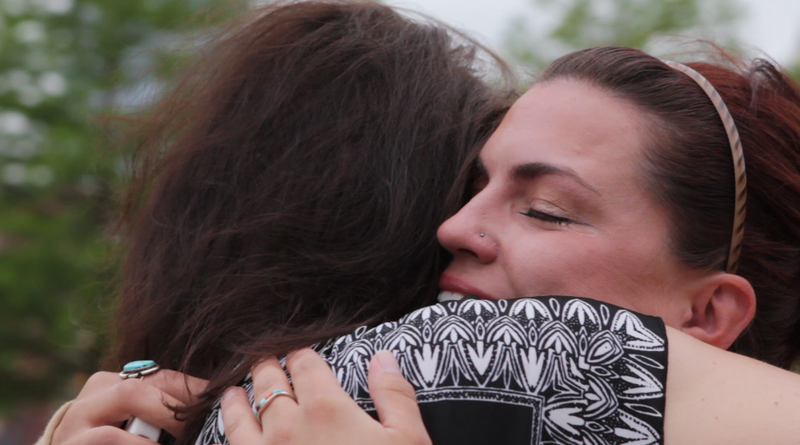 We suggest finding a box of tissues before watching the above video. 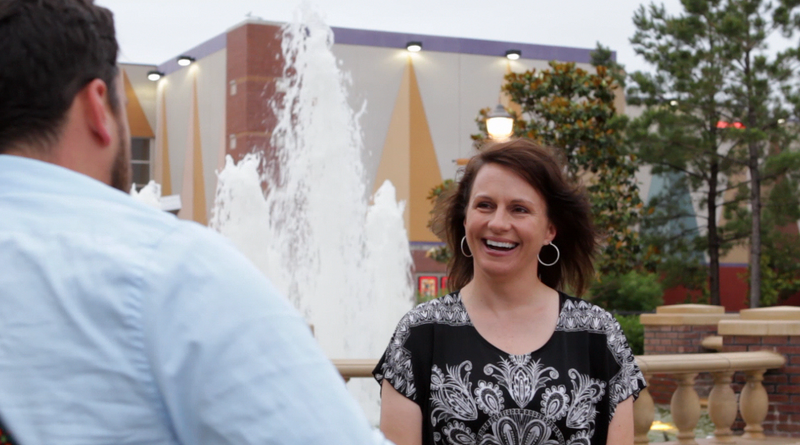 A couple months ago, we set out to make a mother feel special to celebrate Mother’s Day. We recruited the Über talented Denver Duncan and set to work building the mother of all Mom’s Day contests. We asked VDub enthusiasts to send in what makes their madres special, and that’s how we found the maternal wonder known as Norene. 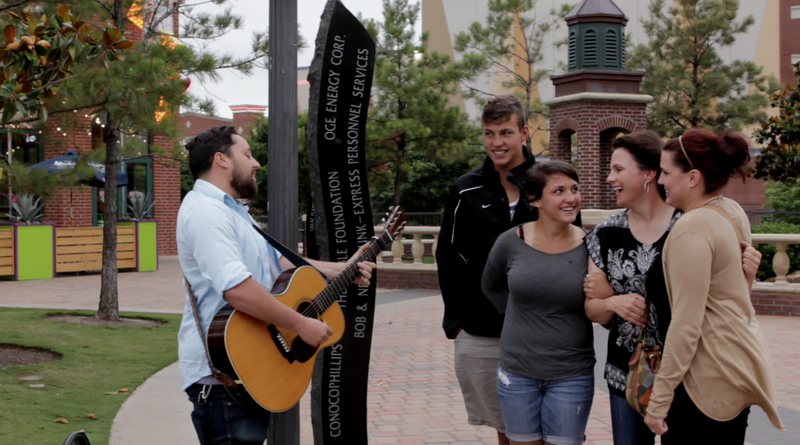 With the help of Norene’s kids, our crew set up in Lower Bricktown and completely surprised Norene with a song about her mother ways. All the lyrics of the song directly relate to stories, memories and moments the family has shared together. 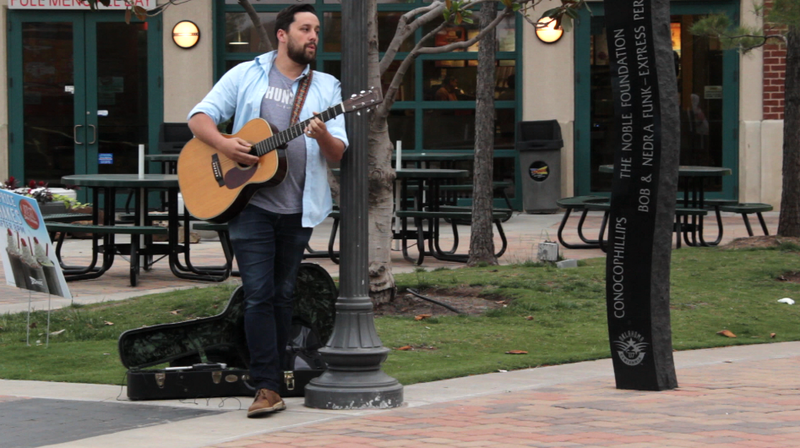 Denver’s soulful captured that and we can’t wait to see what happens when Father’s Day comes around.